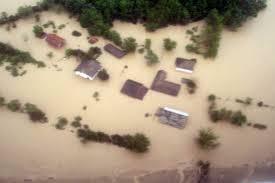 Shocking news and a plurality of images informed the world about the disastrous flood, which caused extreme damage this time in Serbia and Bosnia-Herzegovina. As before many times, the intent to help moved us again, because it is required by the humane values of the Knights of Saint John of Jerusalem – laid down nearly a thousand years ago in the Order's principle, and furthermore humanitarian work is the main task of our Order and of the Knights. The Hospitaller Order of Saint Lazarus of Jerusalem immediately joined the call, demonstrating the good example of cooperation in favour of an important cause. Upon request of the Serbian authorities we collected primarily water, baby food, blankets and warm clothing under the leadership of Sir Alexander Milesz, Bailiff of KMFAP in Central Hungary and with the organisation of Forever Living Products (FLP), which had to be transported to the collection centre in Belgrade. 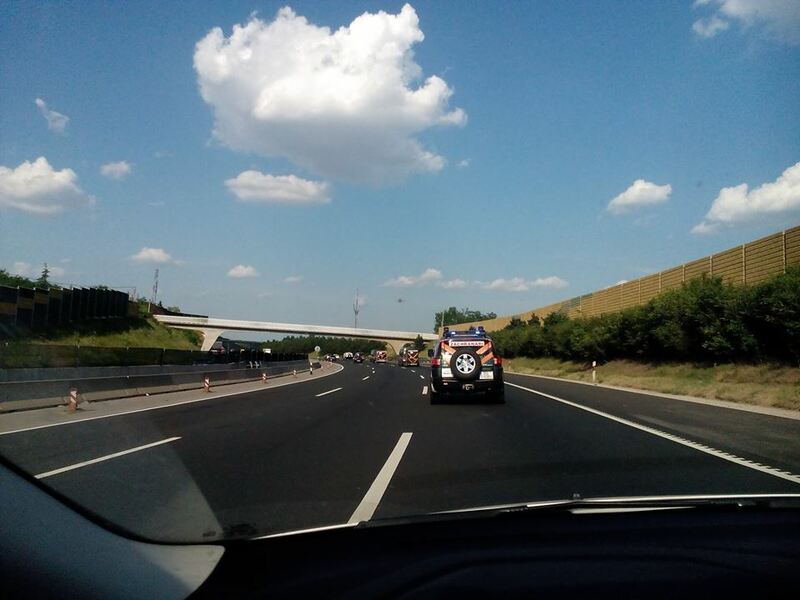 The Hungarian and Slovakian Units of FEMERAID International (the humanitarian, first aid and emergency care service of KMFAP) were also set off and ready to go to the affected area in order to assist with their expertise and equipment in collaboration with the local disaster relief organisations. 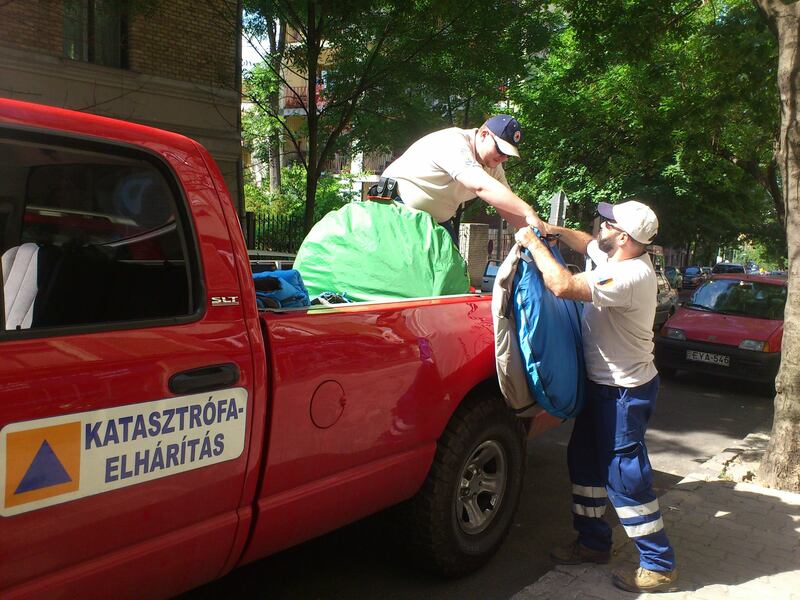 A donation collection site was also established in the city of Kiskőrös (Hungary) by Lady Erzsébet Török, humanitarian deputy-director of the Hungarian Grand Priory of KMFAP. According to our request cash grants and financial donations of supporters could be transferred to a specified „Aid” bank account given by the Embassy of Bosnia-Herzegovina to Hungary. The FEMERAID Slovakia unit continuously carries out emergency response and rescue tasks from the beginning of the flood in Serbia. „Our FEMERAID International – Budapest Unit carried out effective activities in Bosnia-Herzegovina. On the 30th May 2014 our 3 volunteers together with the team of FEMERAID International – Slovakian Unit (Komplexná Centrálna Záchranná Služba) travelled to Orasje village – assigned as the base of international troops. This was the first joint use and work of FEMERAID EUROPE. During the one-week stay the contingent disinfected more than 600 houses in the settlements of Donja Mahala, Tolisa, and Vidovice, furthermore the gardens of more than 50 homes, as well as many streets and ditches were dehydrated with slurry pumps. 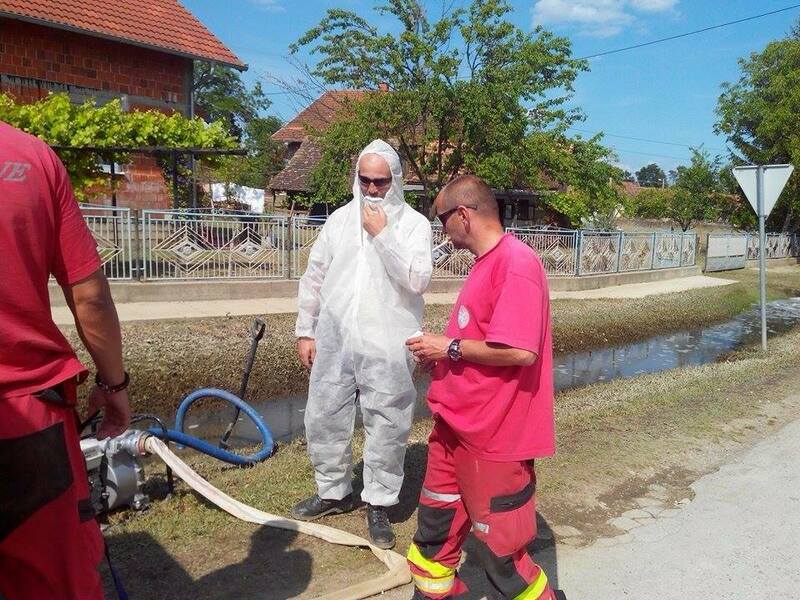 On the 12th June 2014 another joint team of FEMERAID Slovakia and FEMERAID Budapest Units travelled to Bosnia-Herzegovina in order to continue pumping and disinfection tasks, because there is a lot of things to do even after the flood receded. 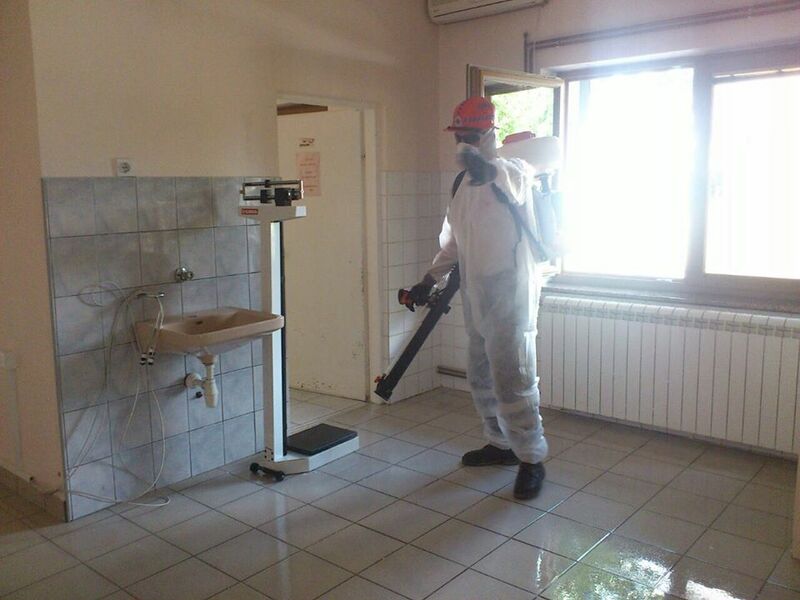 During the weekend of 14-15 June the FEMERAID EUROPE continued the disinfection operations in Bosnia, where the volunteers of FEMERAID – Budapest Unit together with the FEMERAID Slovakia team (KCZS) disinfected more than 700 houses. Thanks for the volunteer work! H.E. 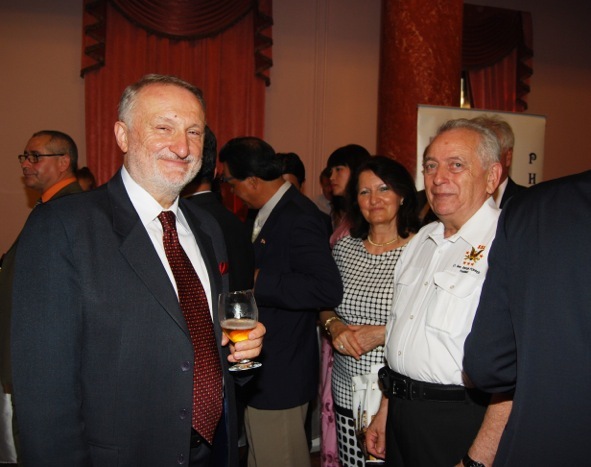 Rade Drobac, Ambassador of the Republic of Serbia to Hungary thanked personally to H.G. Prof. George Popper, Lieutenant General of the Grand Master for the significant and effective assistance provided by the Knights of Malta (KMFAP). The fund-raising in order to help flood victims continues.